Industrial machinery is subject to nearly constant shock and vibration, which generates fatigue and wear on materials and components. Imprecision and eventually system failure result. Forecasting potential problems in order to implement preventive measures and maintenance or equipment replacement is critical to sustain performance and avoid downtime and costly damage. gridComm makes smart cities smarter with networked street lighting using ADLINK‘s Intel IoT platforms. Learn more about how ADLINK’s IoT solution to make effective smart street lighting more attainable than ever. Machines or tools using a rotary axis, for example, frequently exhibit vibration and noise from unbalanced rotation. This imbalance reduces the life of shaft bearings. To avoid unacceptable vibration and noise, a process called dynamic balance is employed, using accelerometer and tachometer readings to calculate and adjust the unbalanced mass and deviation angle. Temperature and voltage readings can also often used to diagnose machine health. 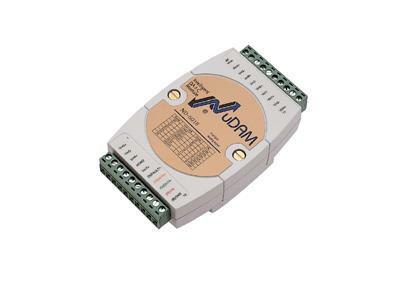 Conventionally, data acquisition modules collect measurements from sensors located on individual machines. Based on the data, portable vibration detectors are used to check potential problem machines one by one, a time-consuming and labor-intensive practice, with unavoidable errors and slow reaction times. The advent of cloud-based Internet of Things (IoT) solutions has vastly improved the field of machine failure prediction, with real-time data transmission, remote monitoring and control, and enhanced accuracy, efficiency and economy. 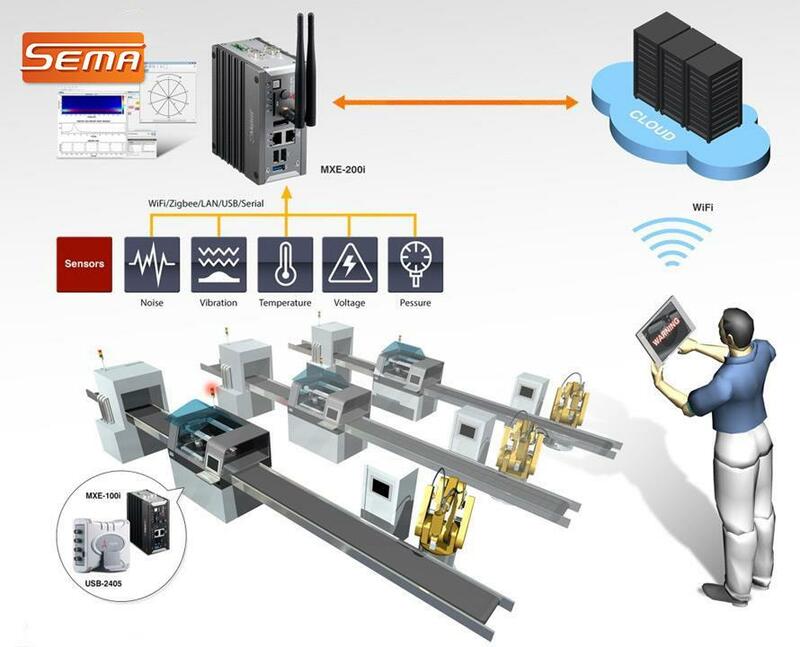 An industrial IoT (IIoT) is a vertical integration of networked field devices such as sensors, data loggers, and others, IoT gateways (controllers), and cloud servers. The IoT gateways collect data from the field, implement primary data analysis (so called “fog computing”) and push the analyzed data to a cloud server for more advanced analytics. At each point, network connectivity is critical. In environments where multiple machines are to be monitored, development of secure and reliable networking of devices from the edge to the cloud is crucial to realizing the much needed real-time simultaneous monitoring. However, current manufacturing environments utilize a wide variety of fieldbus communication protocols such as Modbus , PROFIBUS , DeviceNet , CANopen, PROFITNET, EtherNet/IP, and EtherCAT. The disparity among them presents a significant communication barrier impeding delivery of field data to the upper layers of the cloud structure. Resolution of the barrier to enable data flow to the cloud without replacement of legacy equipment is a major challenge for IIoT applications. Another challenge is how to provide reliable, secure data connection to the cloud to protect sensitive data. Security is critical to IoT-based operations at both device and network levels. Secure boot at the device level, as well as access control and authentication, application whitelisting, and firewall and intrusion prevention systems can all help combat security threats while allowing the connection of legacy equipment to the IoT. A third challenge for IIoT implementations are the demanding physical conditions of factory environments. Industrial machines are frequently located in areas experiencing regular shock and vibration, extreme temperature and humidity, and the presence of liquid and solid contaminants. IoT devices require dedicated design and construction to withstand these conditions and ensure reliable operation. The MXE-200i is a dedicated IIoT gateway product developed by ADLINK. The gateway is based on the Intel®IoT Gateway, a portfolio of pre-integrated and pre-validated software and hardware bundles developed to address the challenges facing IIoT. This platform enables reduced development time and easier and more cost-efficient deployment of IIoT applications. Solutions based on the Intel IoT Gateway are key to enabling the connectivity of legacy industrial devices and other systems to the IoT. Designed in collaboration with McAfee and Wind River, Intel IoT Gateway solutions are intelligent systems integrating technologies and communication protocols for networking and embedded control with reinforced security. McAfee Embedded Control maximizes security by dynamically monitoring and managing whitelists that allow only pre-authorized programs to run in the system. Wind River Intelligent Device Platform XT and Wind River Workbench provide a proven development environment. 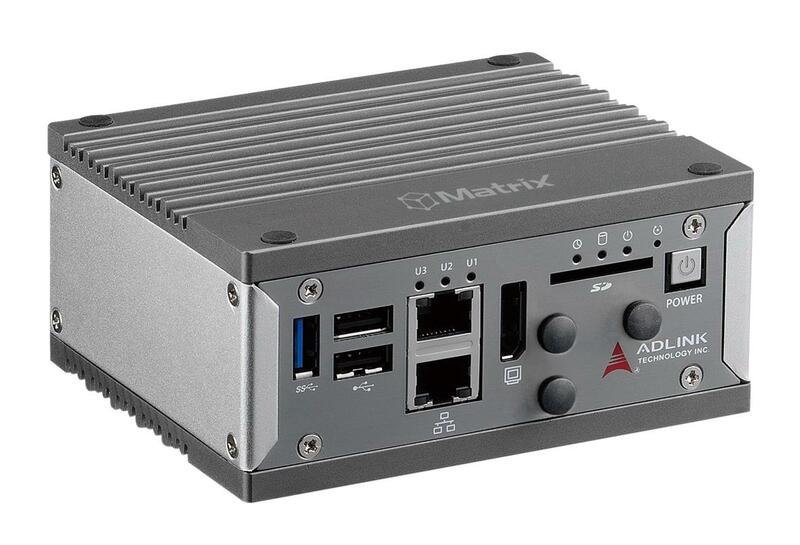 In addition to the connectivity, security and manageability solutions provided by being based on the Intel IoT Gateway platform, the ADLINK MXE-200i provides the benefits of ADLINK's proprietary SEMA utility, This utility enables a flexible connection to push data to the cloud, deliver remote monitoring and control capabilities, and offer rich libraries and tools allowing OEM customers to easily configure and design intuitive GUIs viewable on any browser-based device for 24/7 data access. 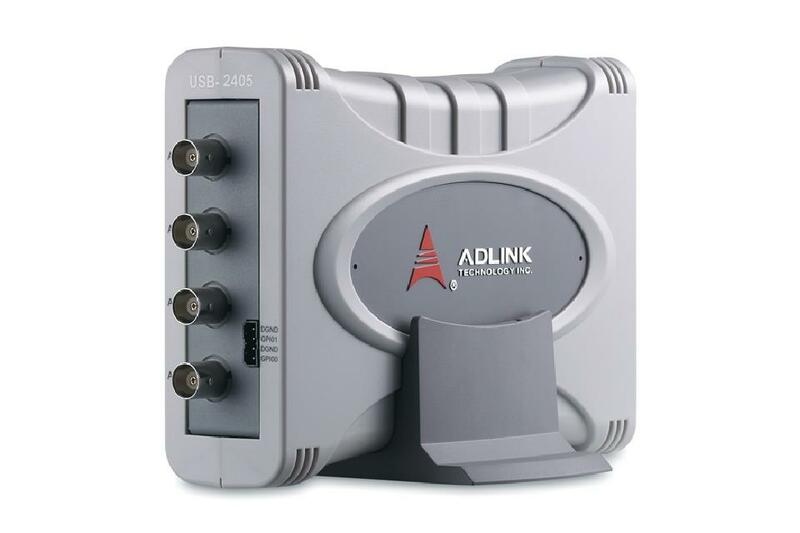 A possible application scenario includes deployment of dynamic signal acquisition modules such as ADLINK's USB-2405 and USB-2401 and a thermocouple input module like ADLINK's ND-6018 to acquire and collect sensor data and transmit it to an MXE-200i gateway controller for primary computing. The gateway then sends only processed meaningful data to the cloud server for further analysis and utilization. Computing performed at the gateway, or fog computing (fogging) alleviates cloud computing loading and reduces data traffic volume over the network, improving connectivity and reducing networking costs. For peak performance of local analytics and other applications, the MXE-200i features the dual-core performance of the Intel® Atom™ processor E3826. This processor supports Streaming SIMD Extensions (SSE, SSE2, SSE3, SSSE3) for fast, efficient digital signal processing of sensor and instrumentation data such as the FFT algorithm. To accommodate a wide range of indoor and outdoor environments, the MXE-200i features a compact footprint— 120 (W) x 60 (H) x 100 (D) mm, and rugged, fanless design with an environmental temperature tolerance of -20°C to 70°C. The platform offers rich I/O for sensors and data acquisition modules, as well as optional wireless modules for Wi-Fi* and 3G/4G/LTE.